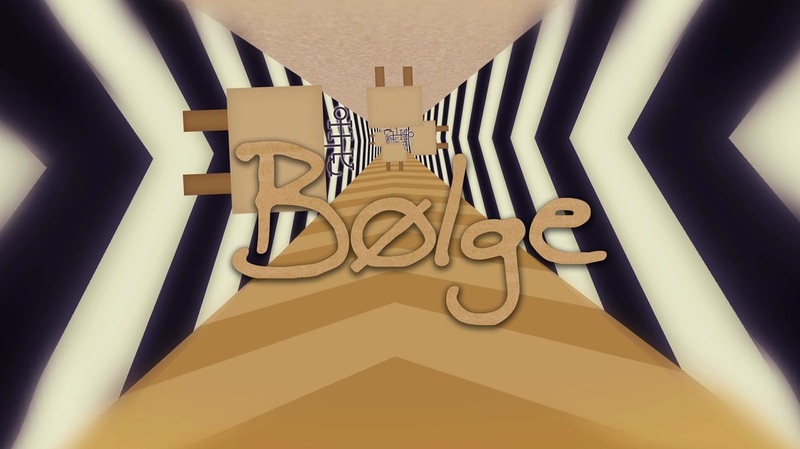 Bølge (3m, U S A) animated short. 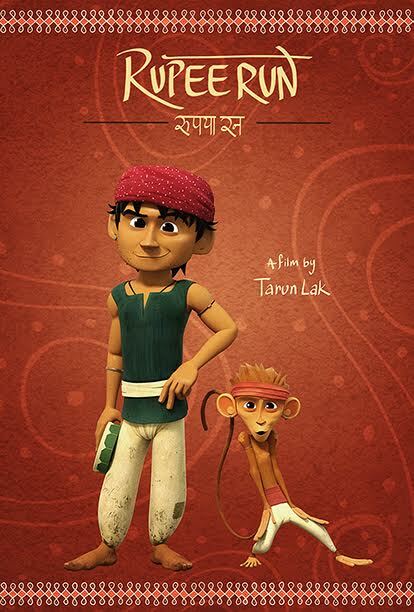 When two dirt poor rival street performers, a dancing monkey and a drummer boy chase after a measly coin through the streets of India, they accidentally discover they make a great team. 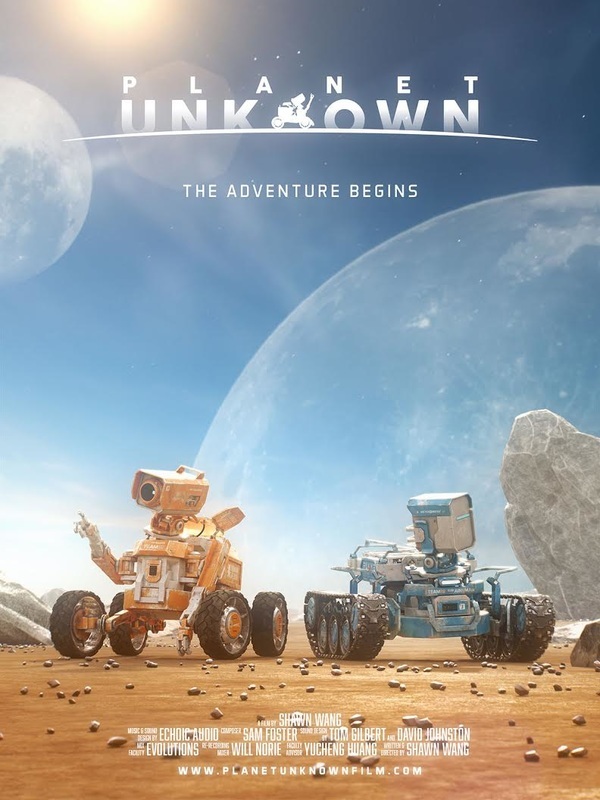 PLANET UNKNOWN (9m, CHINA) short animation. Directed & Animated by Shawn Wang. Tonight Is The Night (4m, Spain) Music Video. 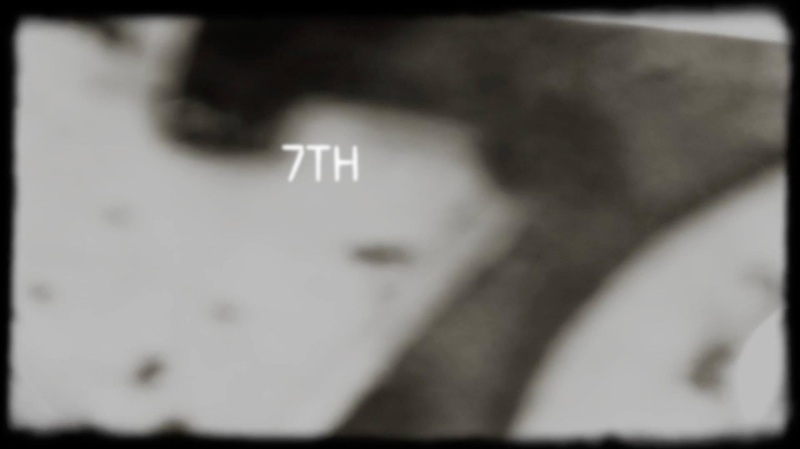 Directed by Javier Chacártegui. A 12 year old boy escapes school to unleash his true passion. Directed by Juan José Llamas. Ana and Gabriel eat their last breakfast together. The wishes of a full and happy life fade as their actions increase their annoyance and dissatisfaction becomes evident. The war is lost for a marriage who wanted and had everything, except love, for several years. Directed by A. 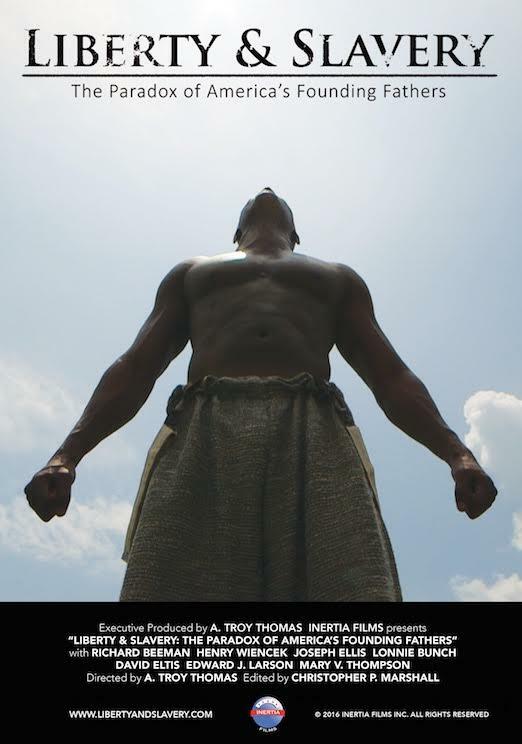 Troy Thomas. Revolutionary America was a place of extraordinary paradox. America’s Founding Fathers were fighting for individual liberty, yet simultaneously many of them owned slaves. Travel with us back in time to better understand the men responsible for America’s greatest victories—and most heinous sins. 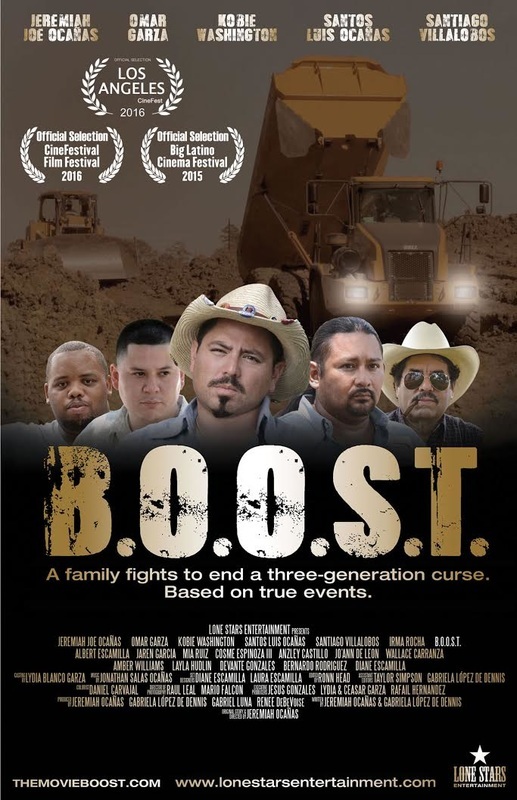 B.O.O.S.T. (25m, U S A) Short drama. Directed by Jeremiah Ocañas. A gritty, honest and beautiful tale of a working class family in South Texas caught up in a dysfunctional cycle of seedy traditions, and their search for a way out. Based on true events. There is a friendly shared house. Like other shared houses, there is a person who leaves and a person who arrives. People don't need to find the most dramatic moment in their lives through the adventure. The moment always comes to them when they are not expecting it at all. Topanga Rose (10m, USA) short drama. Directed by Anne Nemer. 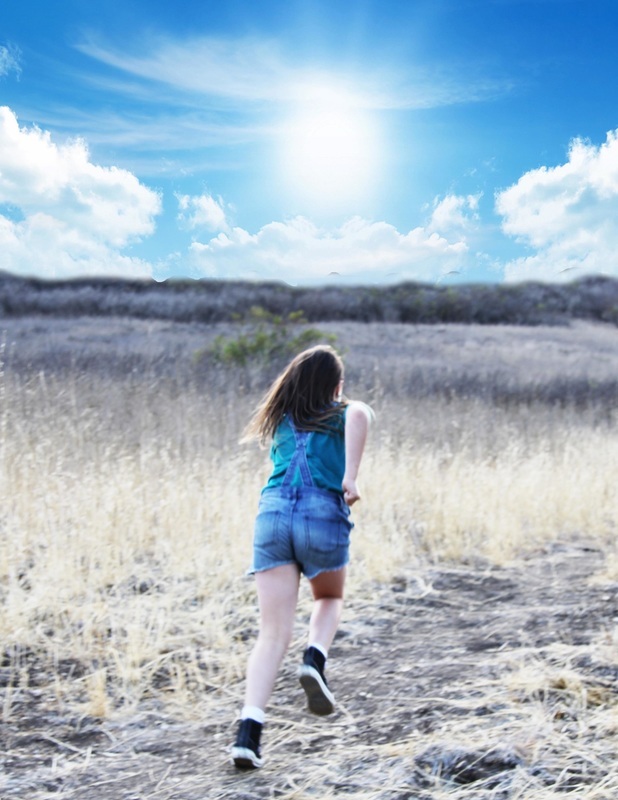 A young girl living with Cystic Fibrosis who goes on a birthday hike in Topanga Canyon with her mother. An unexpected guest arrives and brings them peace. 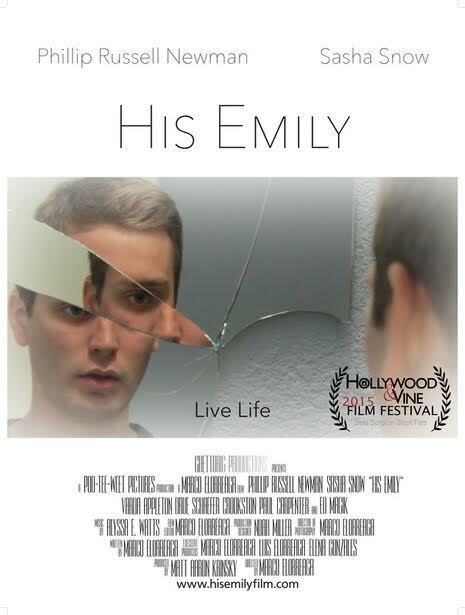 His Emily (24m, U S A) short drama. Directed by Marco A. Elorreaga. From the relatively unhinged mind that brought you Dark Specter, now comes a comedy that asks: are you sure that she is sure that you are the one for her? Now you can be sure with the help of Approve-O, the consent app. Never get caught unsure, or with a cousin ever again. 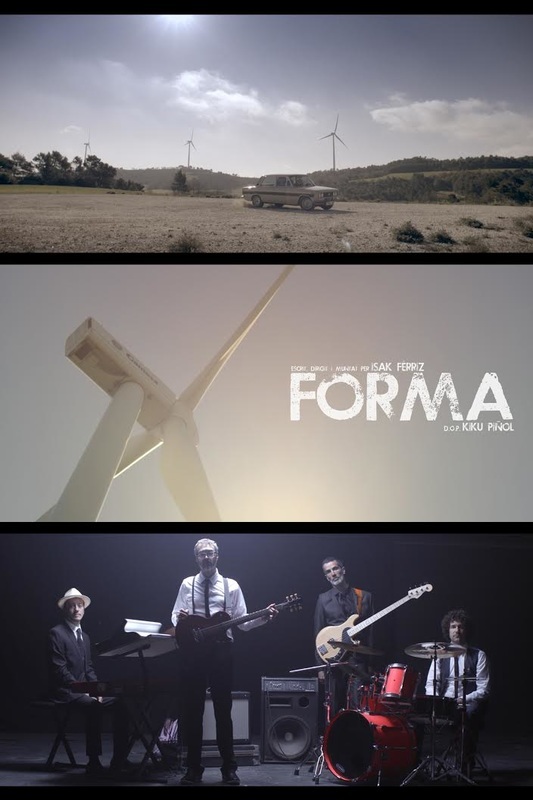 FORMA (12m25s SPAIN) music video. FORMA (SHAPE) is the last album from HYSTERIOFUNK, but it's not just an album, it's a Disk-Book, a multidisciplinary work that deserves a Movie. HYSTERIOFUNK it's a rock-funk-psychedelic and instrumental band, so they are not welcomed in the comercial circuits...until now (Yes, this is a warning). 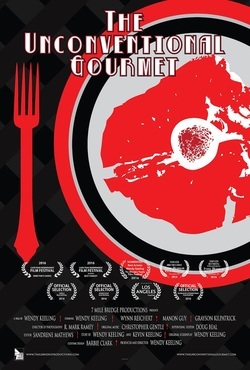 The Unconventional Gourmet (13m, U S A) Short Comedy/Horror. 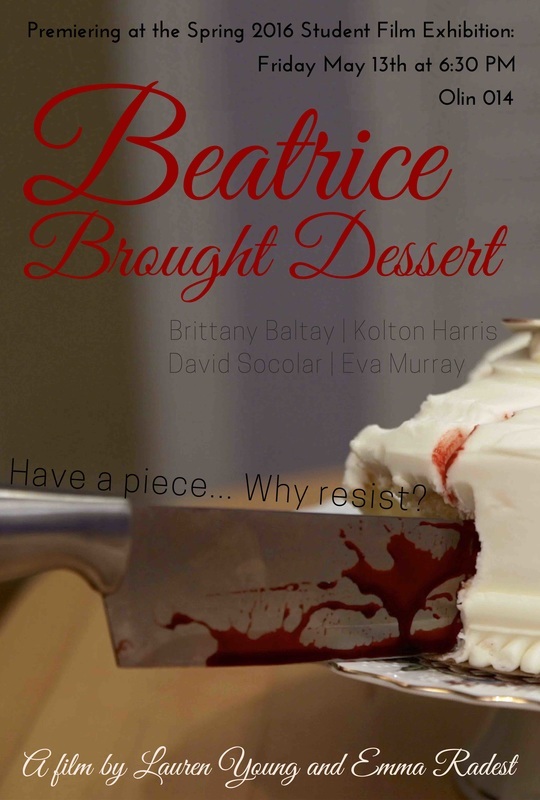 A dark comedy about a woman stuck in the 50's searching for the perfect ingredients in an unusual family recipe. 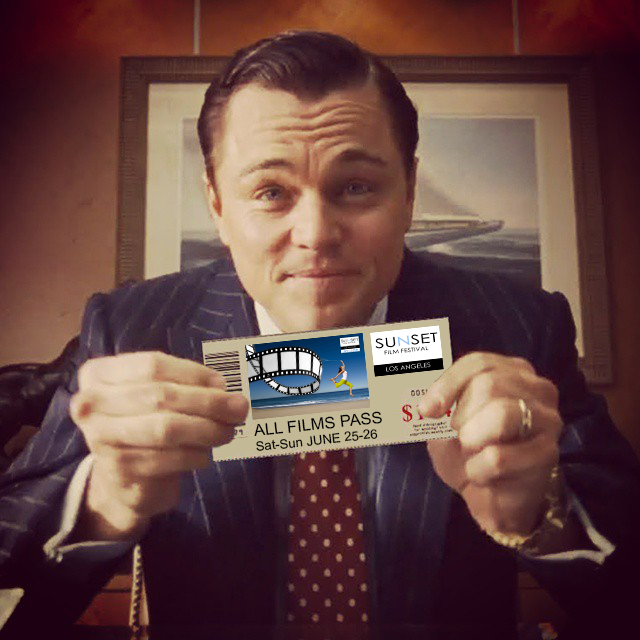 The film tells an age old tale with an added modern twist. Three pretentious friends hold an annual dinner party at which they compete to kill their guest. Conjunctio (8m, Austria) short drama. An eerie, surreal tale. A chalkboard with the words 'What is Love?' is found in a park by passers-by by who write their thoughts about what love is. A young woman, upset, walks into the park, sees the board and rubs everything off. She recalls a terrifying journey, a journey to the heart of darkness and writes her own words on the chalkboard. Confession (10m, BULGARIA) feature dramedy. A shepherd comes from the mountains to confess for the first time in his life. He admits a sin to a young priest and gets the most important and strange advice how to avoid more sins! 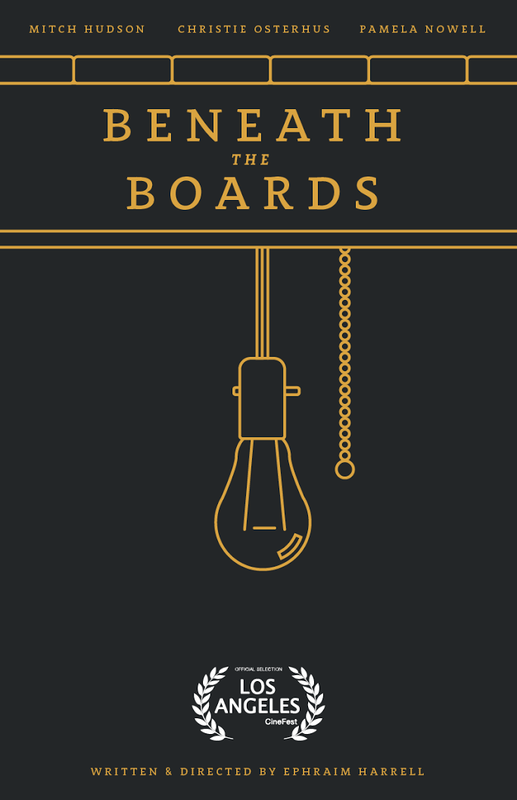 Beneath the Boards (15m, U S A) short psychological thriller. A middle-aged Georgia native, Rich Sullivan, lives with his elderly mother Rose who is riddled by dementia. Set to the backdrop of a house trapped in the 1970's, what Rich discovers beneath his house could change his life forever. This film, mixed professionally in Dolby Digital 5.1 surround sound, is sure to creep out and entertain any audience on the other side of the screen. ·DEPARTURE· (11m, U S A) short film. 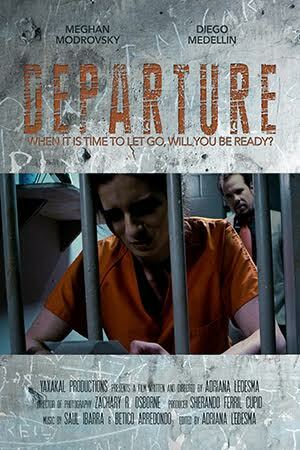 Morgan, a death row prisoner, is challenged by her conscience in a battle for self-forgiveness in the last moments in her cell before execution. This drama shows the process a woman goes through when she happens to debate one decision that changed her life completely and the consequences this entails. 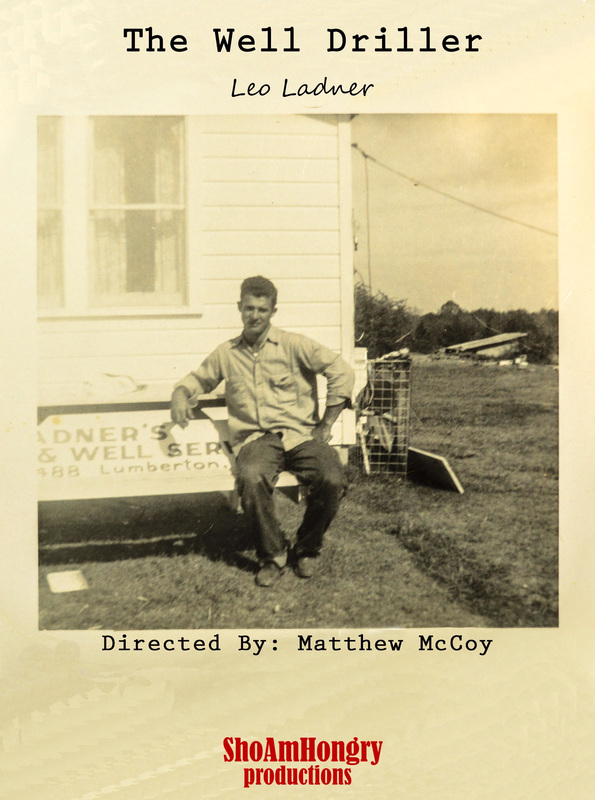 One of the oldest living water well drillers in the country tells his story. "The Well Driller" is an insightful yet humorous look into the history of drilling water wells.